A legendary design lives again! The same Jacket design, first adopted in 1941, that took the U.S. Army by storm and eventually became an enduring symbol of the World War II era American G.I. 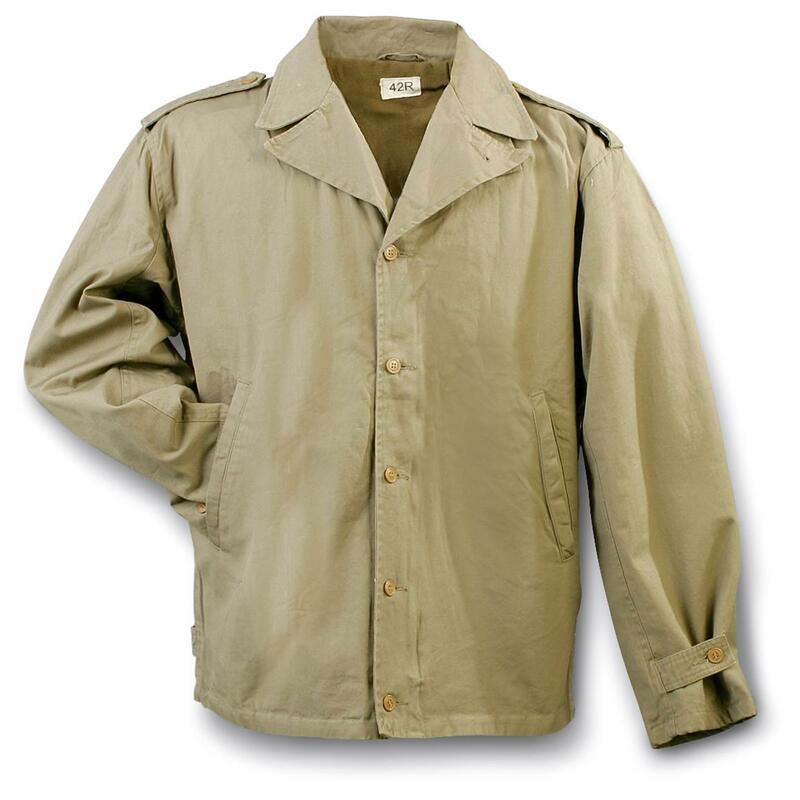 Following the same basic outline as a civilian windbreaker of the time, the Jacket was a loose-fitting cotton Jacket made for use with both winter and summer service uniforms. A must-have for collectors, and an essential component of any theatre or re-enactor wardrobe.